Our Warehouse Manager, Sam, has cycled from Land’s End to John O’Groats! 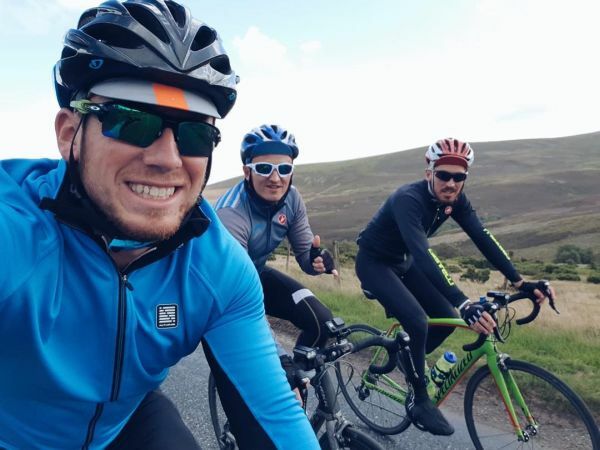 Sam and two friends cycled the 1000-mile journey over 7 days, starting on 18th August 2018. 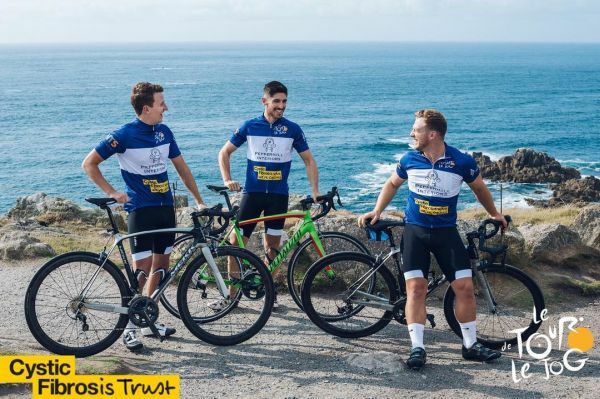 The lads hoped to raise £10,000 for the Cystic Fibrosis Trust, and smashed their target, raising over £11,100! Sam, Alex and Henry cycled, whilst two other friends Dan and Andrew drove the camper van. 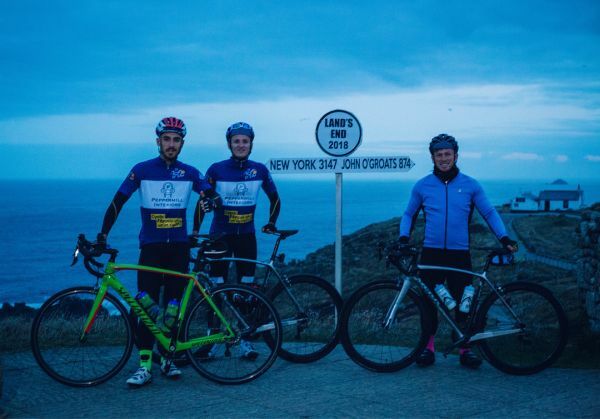 The team started at Land’s End in Cornwall and finished up at John O’Groats at the top of the Scottish Highlands on 25th August, racking up over 100 miles each day. We followed Sam and the crew’s journey on our blog (here). you can do so via their JustGiving page. Day 1 started at 5.30am at Land's End. The lads cycled a total of 141.5 miles and finished the day in Tiverton, Devon. On day 2, they faced a gruelling 150 miles to cycle. 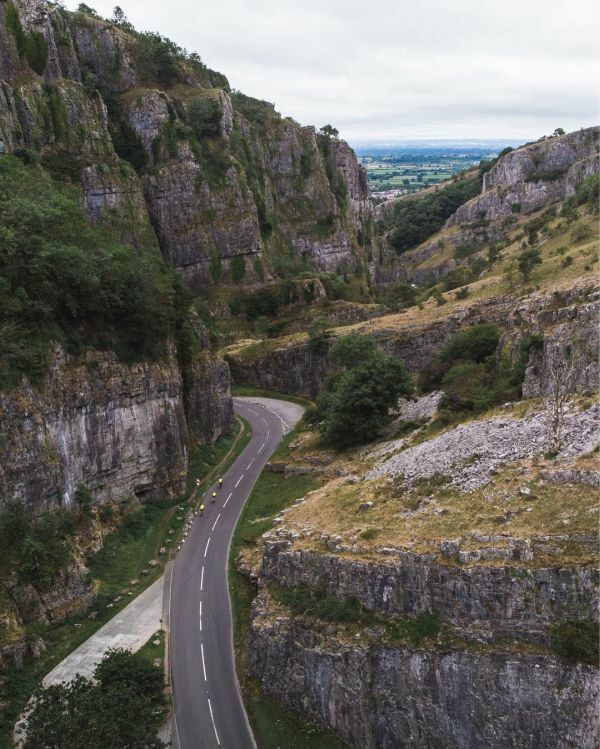 Cheddar Gorge marked 47m, and the Severn Bridge marked 101m. They finished the day in Hereford, for a very well earned night's rest before another early start! On Day 3, the lads cycled from Hereford to Wigan. Day 4 took them on a tough ride through the Lake District, and finally into Scotland! Day 5 was the first full day in Scotland. The lads cycled from Lockerbie to Blairgowrie. Day 6 saw them pass through the heart of the Cairngorms, going through Braemar and Balmoral. August 25th marked the final leg of the journey! The lads started in Dingwall and made the last 142 mile stretch to John O'Groats. 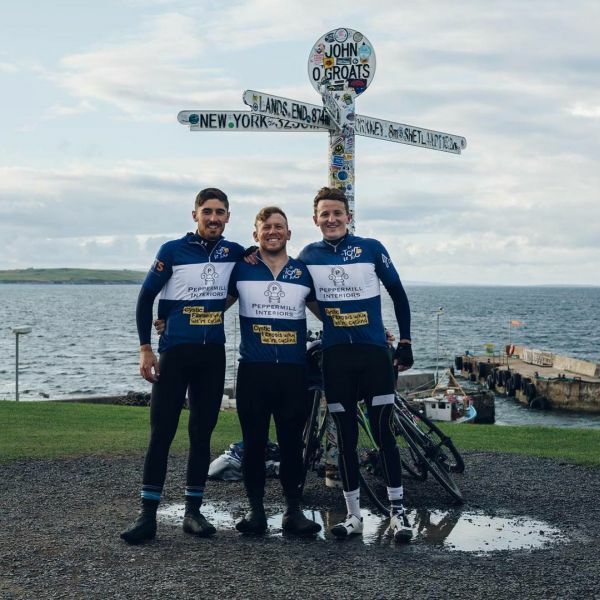 Huge congratulations to Sam, Alex, and Henry for completing this extraordinary challenge, and for raising such a large sum of money for the Cystic Fibrosis Trust. Well done lads!